What have you done to get out of your comfort zone? Going out on a Friday night (when you much rather be at home in your pjs eating pizza and drinking wine by yourself)? Making the first move? Skydiving? Well, for me…. it’s something pretty crazy: Asking for help. This is absolutely soul crushing for me. I’ve always been able to take on anything: folding laundry, doing dishes, vacuuming for an entire household all at age twelve, doing the jobs of three different positions throughout my career while only getting paid for one, working 60 hours a week with a debilitating illness. Now at thirty years old, I’m getting over it. I’m stepping out of my comfort zone and I am asking for help. It is absolutely terrifying. What’s all the build up? What am I asking for? Short answer: your money. 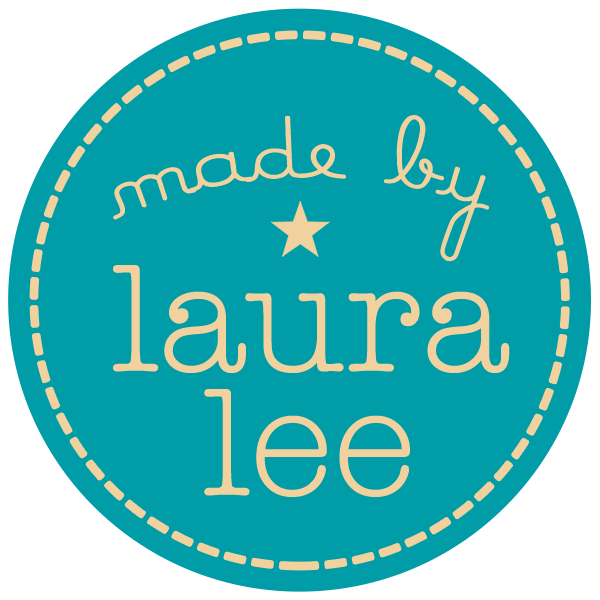 Long answer: I would like your help in helping me grow made by laura lee not just as a blog but as a brand and as a business. Help me be the next Martha Stewart, minus the felony. Check out the Kickstarter video! It’s beautiful and I am so proud. I hope you will be just as proud as me to be apart of it. HELP MADE BY LAURA LEE GROW!